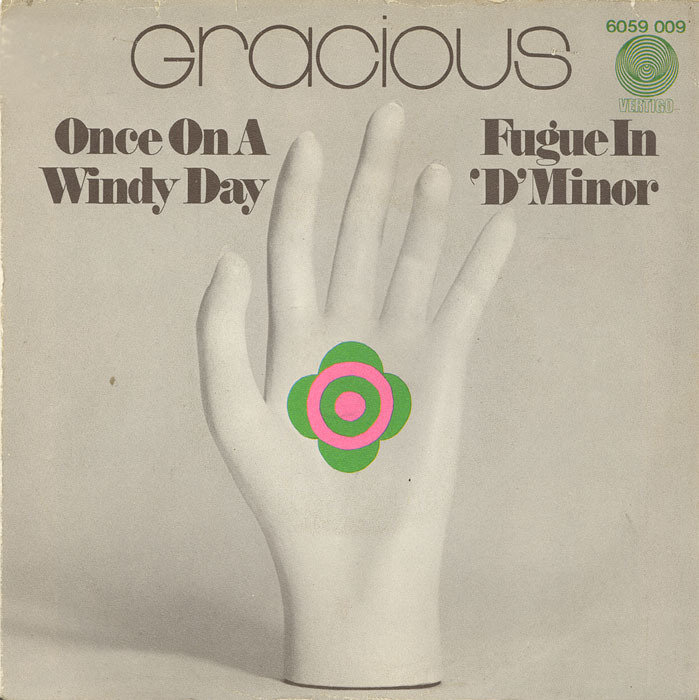 Gracious began as a schoolboy lark in 1964, when guitarist Alan Cowderoy and vocalist/drummer Paul Davis banded together to cover pop songs at school concerts. To arouse maximum ire at their Catholic school, the adopted the band name "Satan's Disciples." New EP next month! 'Empty Estate' comes out on May 14th. 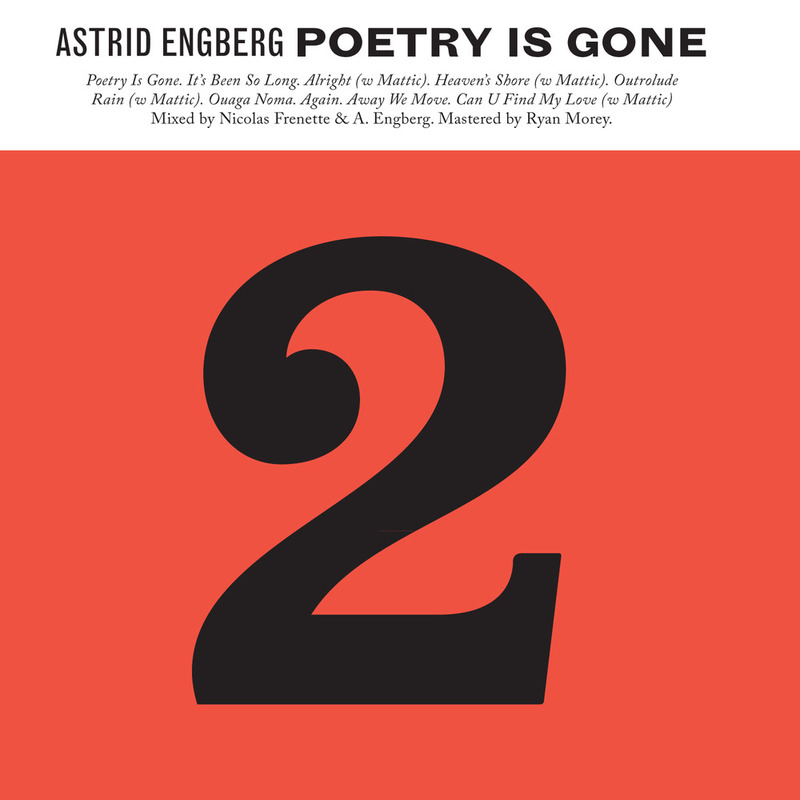 After the release of her debut solo effort, Life Goes On, Astrid Engberg continues the presentation of her musical universe, rich and eclectic, with her second of a series of four, Poetry Is Gone. We discovered her knowledge in Jazz, this time Astrid Engberg explore a more eclectic and electronic avenue, embelished with Africain influences (music that touched her soul during travels in Burkina Faso) and dotted of Hip Hop vibes with the vocals collaborations of Mattic, and the production skills of Dirty Art Club, Mighty DR, Blanka. A new travel which proves that Astrid Engberg’s horizon is not frozen and seems to be able to spread until infini, without loosing herself. Poetry Is Gone will be available on Vinyl and Digital from Phonosaurus Records, HHV.de, iTunes, Bandcamp and many more. Sometimes you’ve got to look back to move forward. 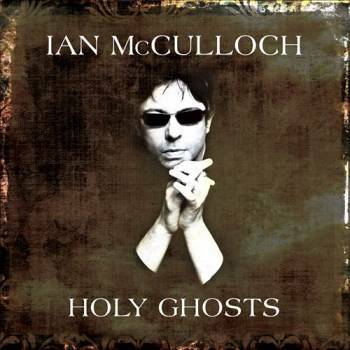 At least, that’s what the debut album from London art-rock quintet Fiction implies. 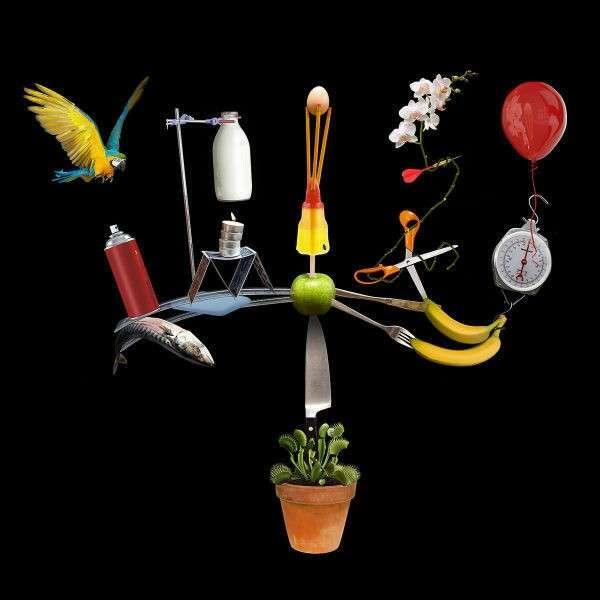 Channeling the 1980’s intellectual approach to crafting pop songs honed by the likes of Talking Heads, ‘The Big Other’ is ten tracks of colourful hooks, jazzy key arrangements and harmonised choruses. 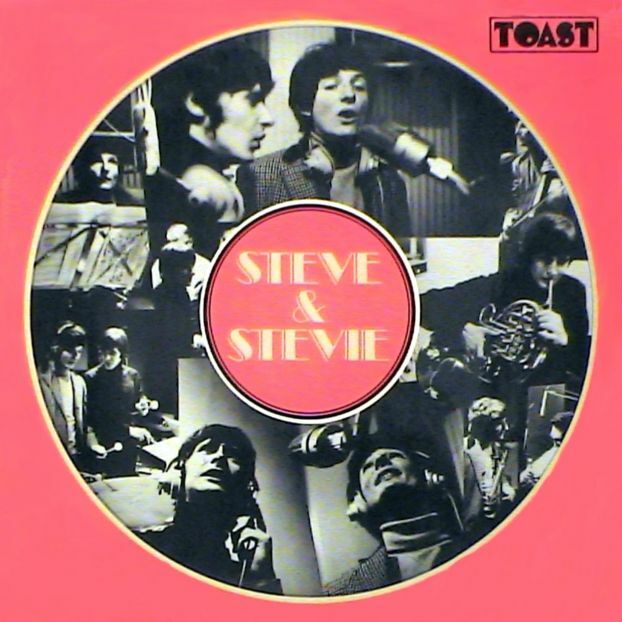 And despite a disappointing and fatigue inducing third act, standout tracks such as ‘Careful’, ‘Big Things’ and ‘Step Ahead’ reveal a level of innovation beyond mere nostalgia. 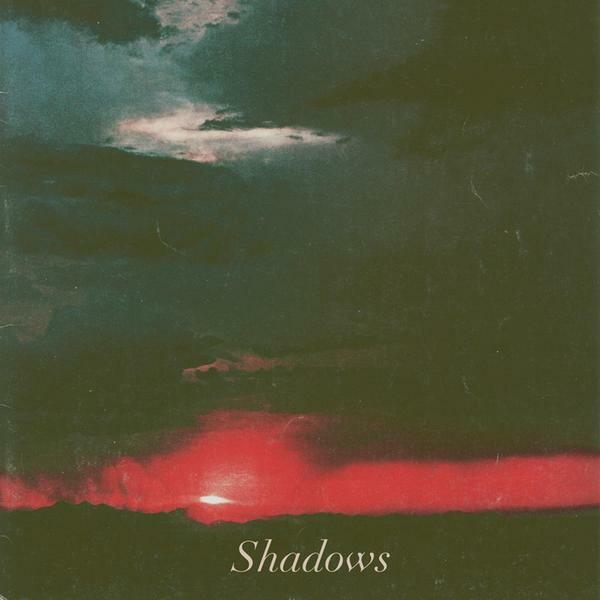 It looks like the members of Saturday Looks Good To Me, a Detroit-based pop group, are trying their hardest to invoke Summer in their newest track, 'Invisible Friend'. The song is full of breezy, surf-style guitars and some twee vocals courtesy of singer Carol Catherine. 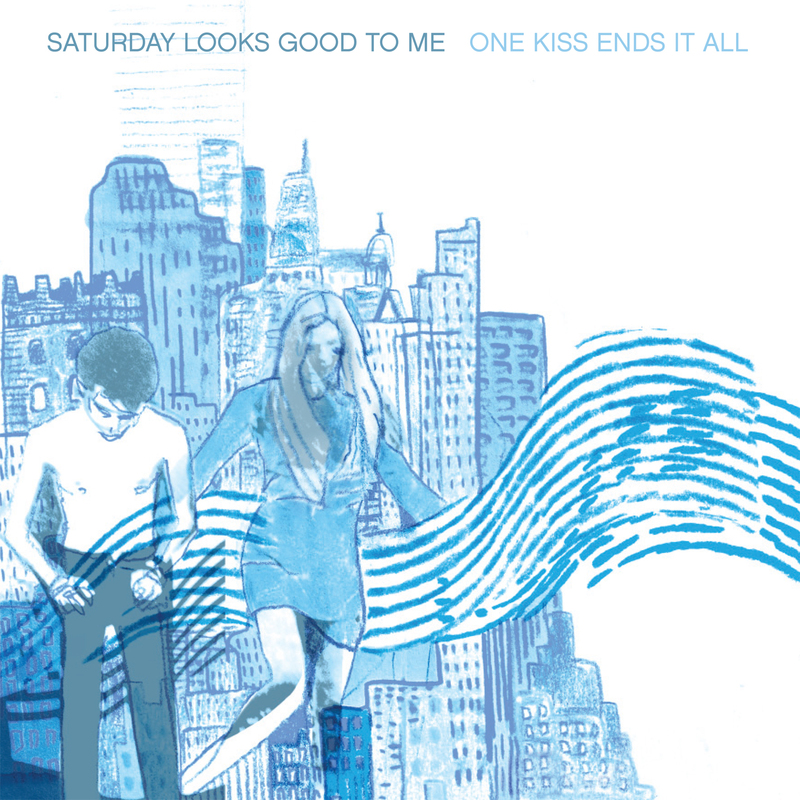 The track will appear on their upcoming album One Kiss Ends It All when it debuts on May 21 via Polyvinyl. 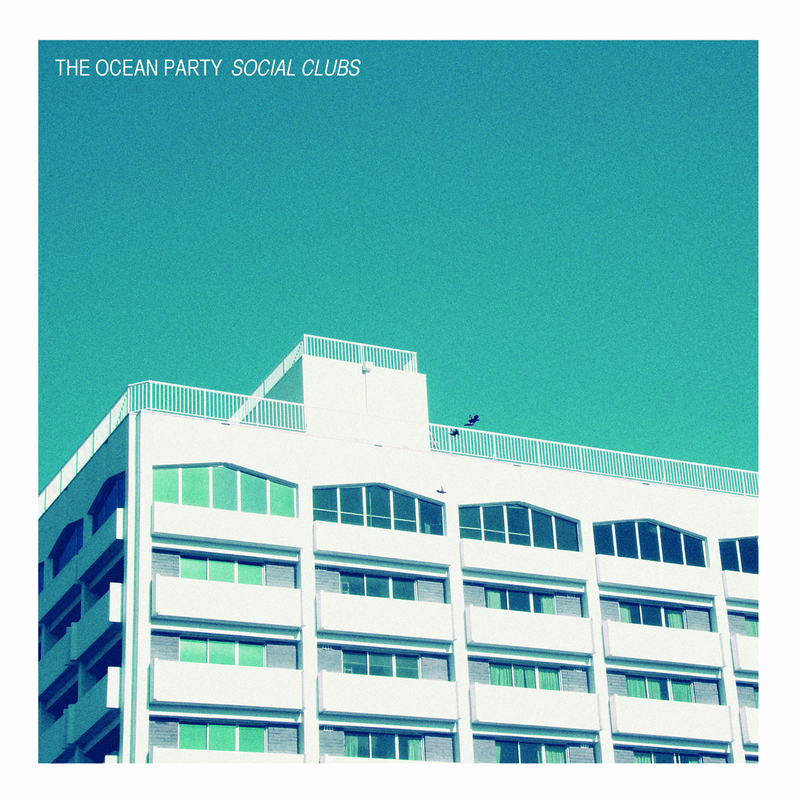 From the young indie jammers The Ocean Party comes a new release, Social Clubs. And the consensus brings good tidings. The Ocean Party is a rather fresh project, having just released their first collection of work not two years ago. Maston is the brainchild of Los Angeles songwriter and bedroom pop genius Frank Maston, who clearly kneels at the altar of Van Dyke Parks. Just listen to the man's cover of "Call Me Maybe", which clears out Carly Rae's modern pop sheen to make room for a wall of tambourines, horns, and keyboards. In 1965, Barry Seidel formed a music company called Traydel Productions. 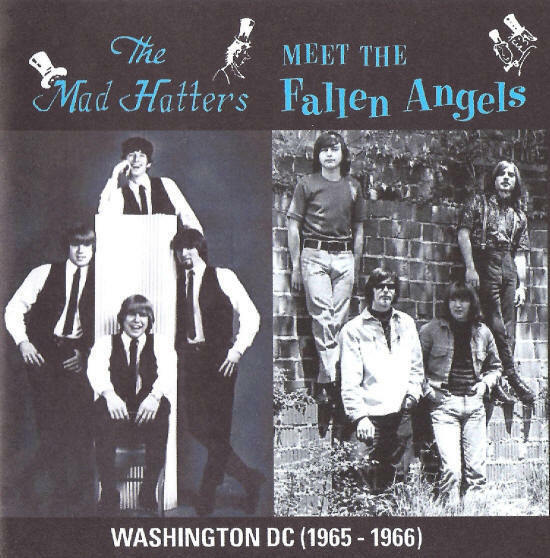 The first band Seidel signed was The Mad Hatters from Washington DC. In the course of one year the band released three stunningly great singles- “I Need Love”, “Go Find A Love” and “I’ll Come Running”, all with Dylanesque-PF Sloan sounding folk-rock songs as the b-sides. Mad Hatter live shows were legendary as well, as is exemplified by the explosion of the amps during their electrifying medley of “Since You’ve Been Gone>I’m All Right>The Mad Hatter Theme” and their rocking version of “I Need Love”, both included on this album along with all their singles, making this the most complete collection of Mad Hatters’ material ever released.